Radio 2 highlights issues around loneliness from Sunday 9 to Friday 14 July 2017. 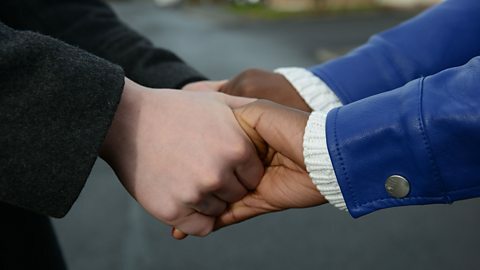 Starting on Sunday 9th July, Clare Balding launches the season on Good Morning Sunday, as she talks to Hasina Zaman who works with the bereaved, helping them to cope with isolation and loneliness. 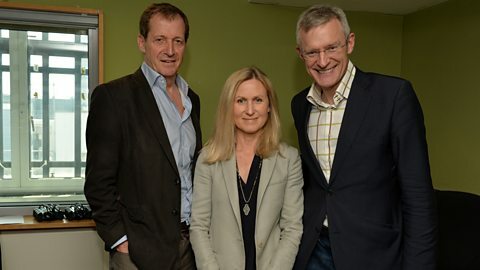 Continuing on Monday, join Jeremy Vine for a week-long exploration of loneliness - including topics such as loneliness of being a single parent and the loss of a partner or loved one. Anneka Rice present stories of how people have overcome feelings and bouts of loneliness. 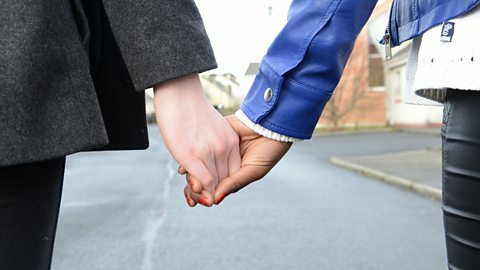 Cerys talks about her battle with depression as part of Radio 2's Mental Health Week. Stand-up comedian Cerys talks about overcoming her struggle with depression. Fitness fanatic Eddie talks about dealing with anorexia as part of Radio 2's Mental Health Week. Eddie was diagnosed with anorexia. He talks about how therapy helped him understand it. 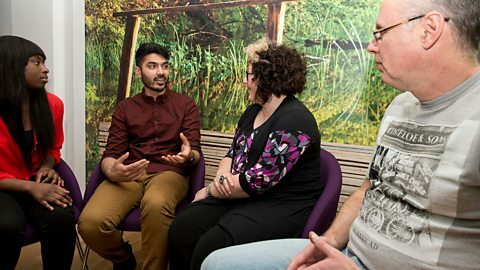 Jess talks about depression as part of Radio 2's Mental Health Week. To many people, Jess seems super-confident. But she has carried a secret since childhood. Jonny talks about his pyschosis as part of Radio 2's Mental Health Week. Jonny suffers from schizo-affective disorder. He talks of how a stranger saved his life. Mark talks about his Obsessive Compulsive Disorder (OCD) as part of Radio 2's Mental Health Week. Mark has OCD. He talks about the support he gets from his family and friends in coping. Kate talks about how she hid her self-harming secret for decades as part of Radio 2's Mental Health Week. Kate hid her self-harming for decades. Hear how she got the support she needed. As a young man, Miles' life was filled with fun. Until he started getting panic attacks. Listen as Phoebe talks about how therapy (and a ukulele) helped her feel safe again. 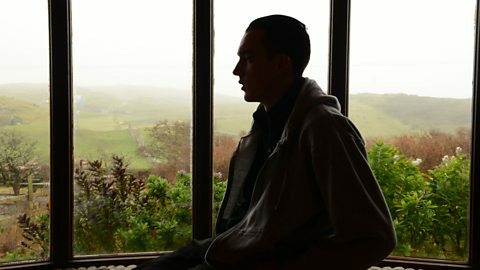 Gary talks about being diagnosed with Bipolar Disorder as part of Radio 2's Mental Health Week. Gary talks about how painting, poetry and practising mindfulness has helped him stay well. 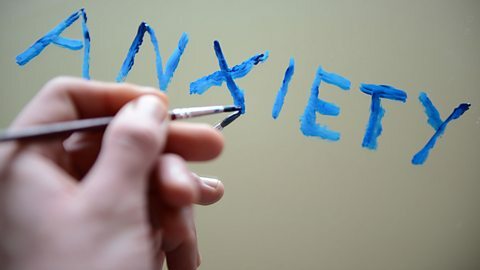 Olivia talks about facing her phobias as part of Radio 2's Mental Health Week. Listen as Olivia explains how facing her fears in therapy helped overcome her phobias. The Conservatives' Alistair Burt and Labour's Luciana Berger debate mental health. Jeremy asks why do so many children self-harm. 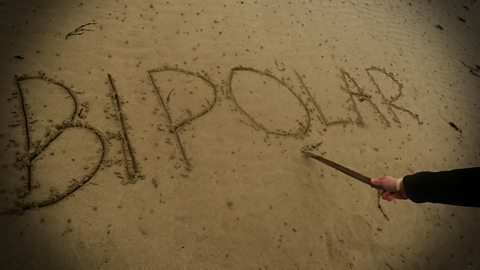 Paul Scates who has bipolar disorder speaks to Jeremy about the condition. Jeremy speaks to Alice Evans about what it’s like to live with schizophrenia. 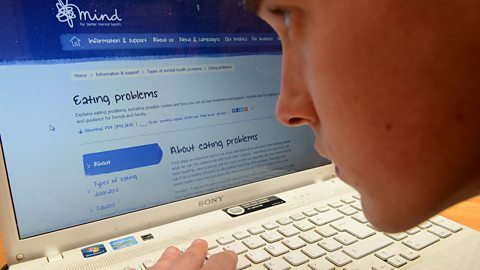 The National Health Service has a plethora of information on getting help for mental illness. For support and information about mental illness, contact MIND. 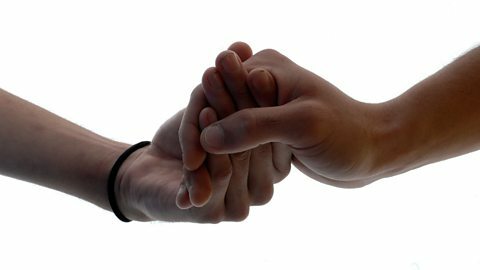 Anorexia & Bulimia Care provide on-going care, emotional support and practical guidance for anyone affected by eating disorders including parents, families, friends and professionals. The Samaritans have someone to talk to, 24 hours a day and are there whether you are feeling suicidal or not. BBC Radio 1 & 1Xtra provide advice on issues affecting young people.